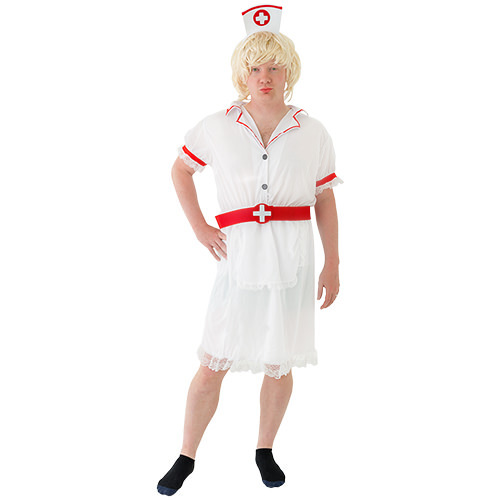 Stuff your 10 years at med school, this naughty nurse costume will take you from everyday citizen to fully qualified medic in, well, the time it takes you to whack a dress and some fishnets on. 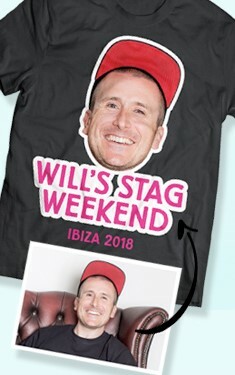 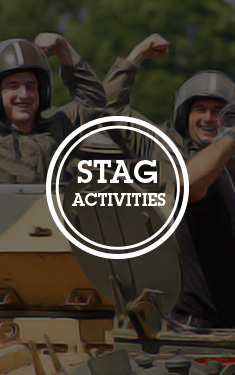 Imagine the look on the Groom-to-Be’s face when you’re all getting ready for a big night out, probably having a few pre-drinks and all having a laugh, then boom, one of the lads pulls this out of his suitcase… you know you’re in for a hilarious night. 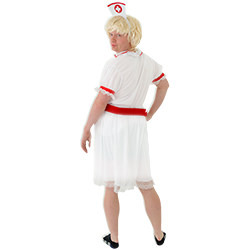 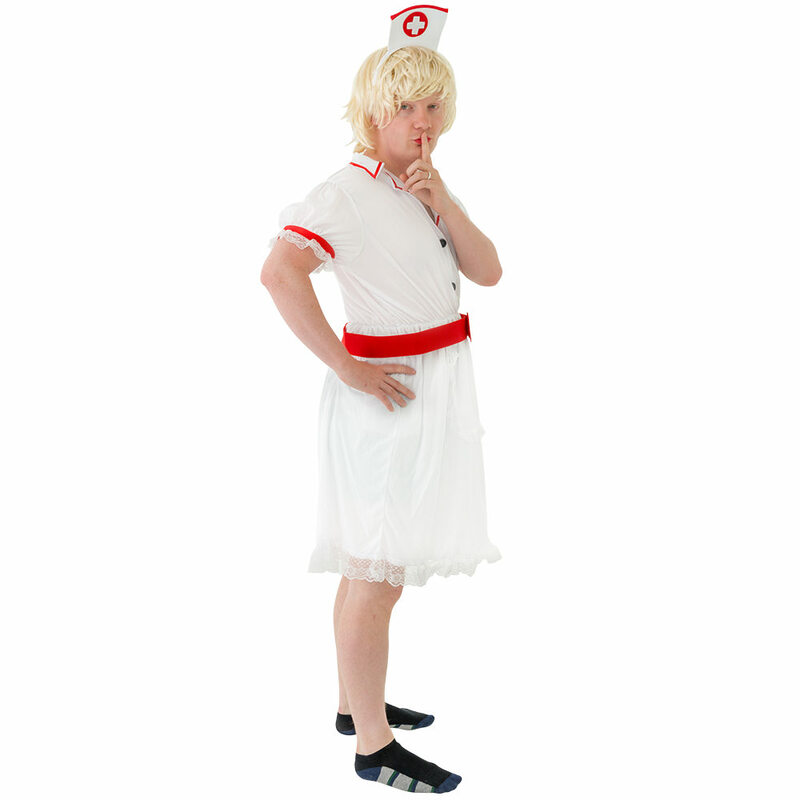 This naughty nurse’s costume comes with a plain white with red trim dress and a felt red and white medical hat attached to a headband and belt to synch in his waist and make him look even cuter.